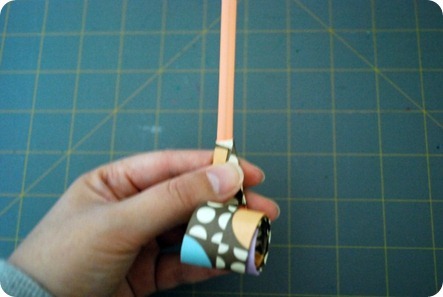 Juneberry Lane: Tutorial Tuesday: DIY Party Blowers, Wahoo! It's time to celebrate! 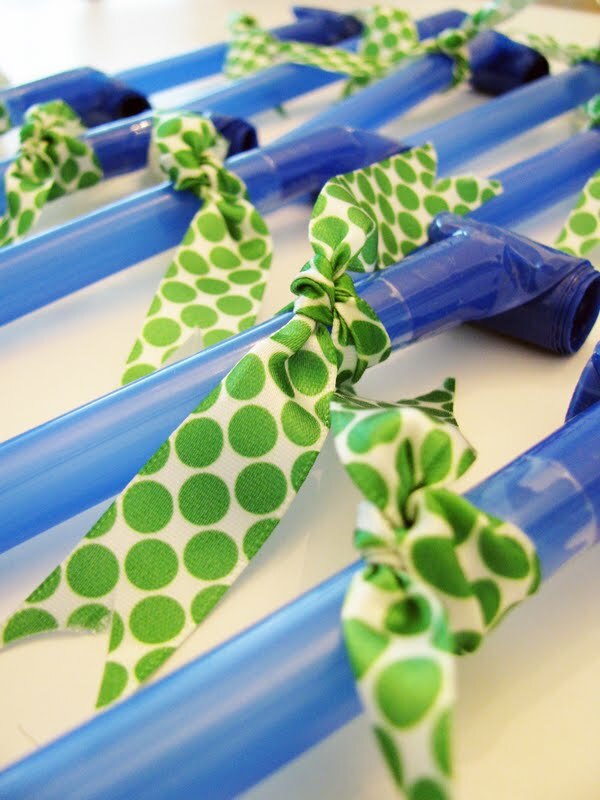 Well, I am not so sure what we are celebrating, but once you see how easy it is to make these fantastic & fun vintage-style party blowers, you will think of something, I am sure! 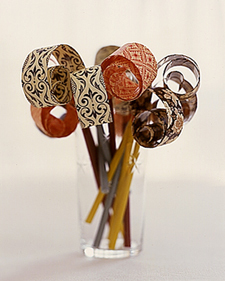 ~ Patterned Paper (size 12" by 12") Each sheet of paper yields six party blowers. 1.) 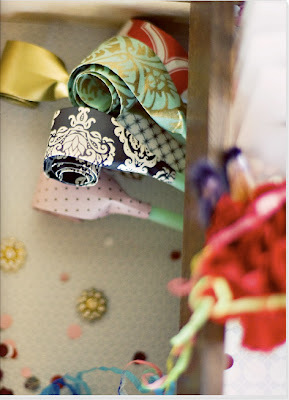 Start with 12 x 12 sheets of scrapbook paper from a local craft store like Michael's in your party's colors. 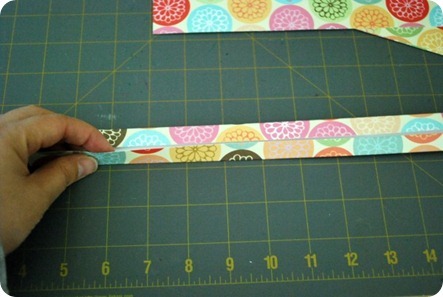 Cut the paper into 2" x 10" strips from each sheet . . . 3.) 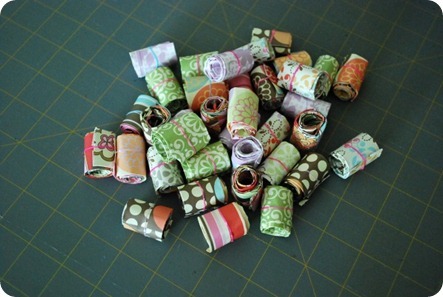 Then starting at one end, roll the strip onto a pencil. 4.) 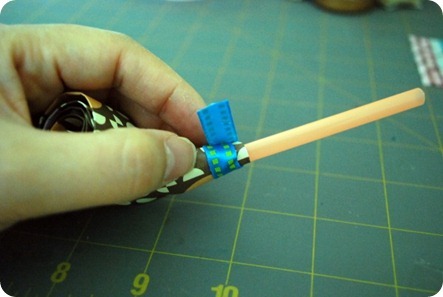 Use your rubber band to wrap it around each roll and leave it there for 24 hours. . . 5.) 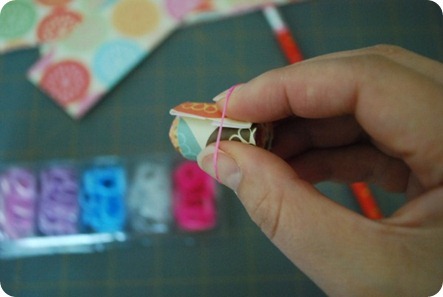 Remove your rubber bands and put some glue along the inside rim of the open end of the scrapbook paper roll. I found it easier to pour out some glue onto a plate and use a toothpick to apply the glue. 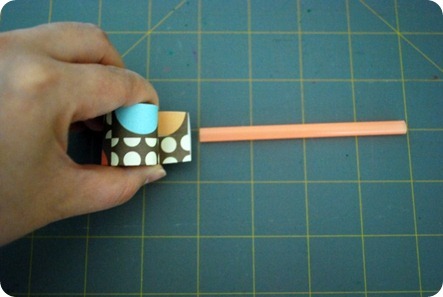 Then cut a straw in half, resulting in two 4-inch pieces. 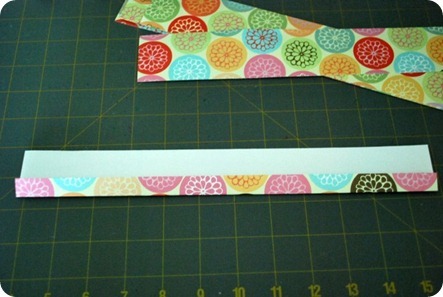 Take one piece and insert it into the open end of the paper roll, about 1 inch or so. 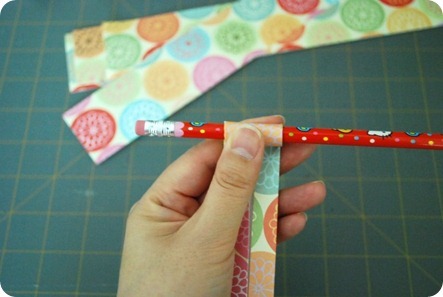 Fold in the corners of the paper roll end and dab on some more glue to close it up. 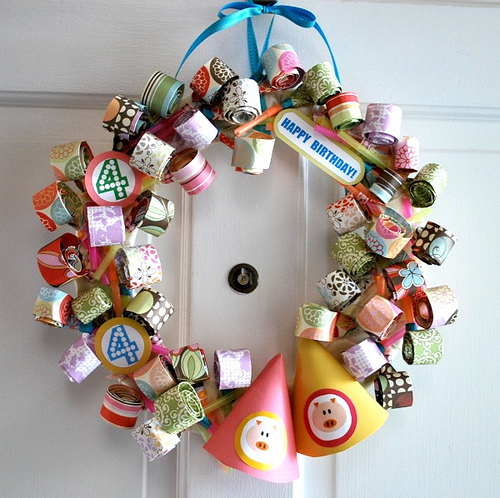 Make a wreath of it! So simple and so easy to make, but most importantly, the kids will love them & they make such a cute decoration to scatter around the tables at your party. 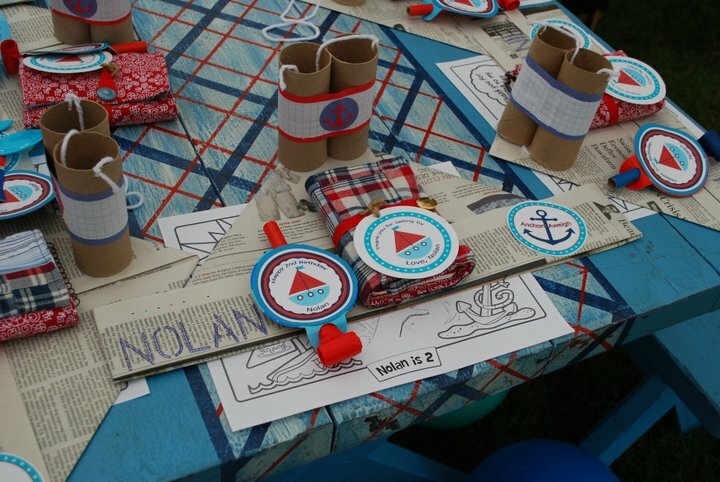 What's more, you can even personalize them with special messages, fortunes, or party wishes inside, and when you blow on them, you can read your message along the tongue of the paper as you watch it unroll, woo-hoo!